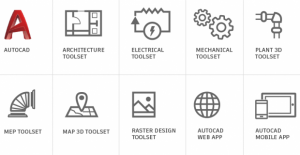 Autodesk's latest version of its flagship AutoCAD makes multiple products available for a single price - bundled toolsets, web app and mobile app are included with subscription. 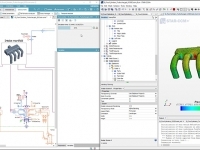 CoolSim for AutoCAD 2.0 from Applied Math Modeling allows users to set up CoolSim models within AutoCAD. 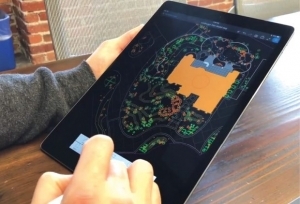 Natural input made possible by touchscreens improves the sketching experience. Autodesk is offering additional features in the 2018.1 update of AutoCAD for Mac. 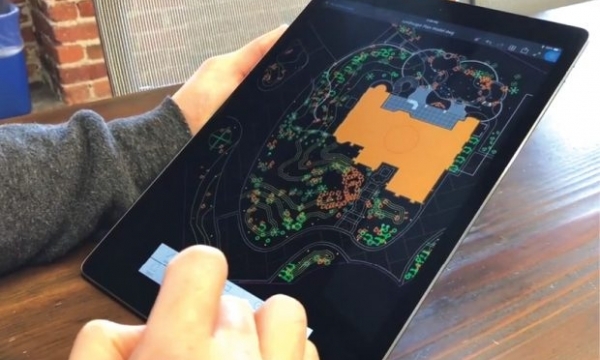 With AutoCAD 2019, users can get access to specialized toolsets, a new web app, a mobile app and new features. With AutoCAD 2018 for Mac from Autodesk, users can seamlessly migrate custom files and settings from AutoCAD 2017 for Mac. Autodesk has released its first update to AutoCAD and AutoCAD LT 2018 for subscription and maintenance plan customers. 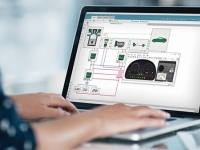 DrivenBI offers AutoCAD connectivity to its data preparation utility tool. 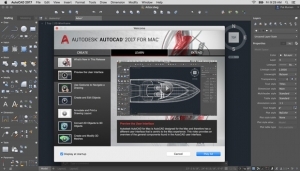 The latest AutoCAD for Mac version features new commands and a well-organized interface. Cloud Invent, a CAD solutions provider, launches a commercial release of Cheetah Solver for AutoCAD. 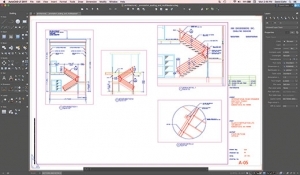 AutoCAD Viewer intended to address digital asset management needs. Refined user interface and PDF import highlight enhancements. Personalization, collaboration and insights drive the evolution of design.